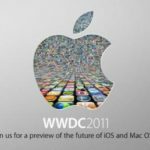 No iPhone At WWDC 2011, Due 2012? Today, The Loop’s Jim Dalrymple reports that Apple is not planning to introduce any new iPhone hardware at WWDC this June. Give it a second for the panic to settle in. Traditionally, WWDC has been the venue to introduce new iPhone hardware, with Apple sometimes introducing other hardware as well. Even Apple’s press release this morning announced that WWDC would focus on iOS and Mac OS X.
Apple’s apparent focus on software in its WWDC announcement backs up what my own sources are saying about the annual conference. That is, expect a software show in 2011, not a hardware event. It’s worth noting that Dalrymple did not say there will be no iPhone around the time frame of WWDC. Instead, he claimed that there would be no new iPhone hardware specifically at the WWDC event. In February, an analyst reported that the likely release for the iPhone 5 would be Fall 2011, echoing today’s updated report. On the topic of iPhone 5 release dates, Japanese blog Macotakara reports that the iPhone 5 will “probably” not ship until 2012. According to Chinese source, iPhone 5 will not probablly be shipped during 2011 because the parts manufacturing for iPhone 5 are not started. 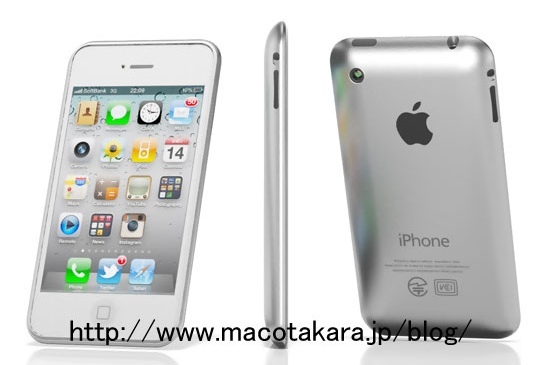 Macotakara also reported in March that the iPhone 5 would adopt an aluminum back and a redesigned antenna.